Follow: Aussie Grown Radio Development. Aussie Grown Across The Nation (AGATN) was developed as programme that would highlight and feature Australian Christian musicians 'from the grassroots to the charts' and was aired on a Christian community broadcasting station on Queensland's Sunshine Coast. AGATN is syndicated nationally through 23 stations and counting, covering all states and mainland territories of Australia. The programme is supported through the @AussieGrownRadio Facebook page and through the www.aussiegrownradio.com website, where you will find an artist perfect for any event from the 1200+ listings crossing all genres, current and future artists performances in our regularly updates Gig Guide which is the most comprehensive guide to the performance activities of Aussie Christian musicians. Aussie Grown Radio also offers servicing of artists music to almost 200 Christian and mainstream community broadcasting stations nationally as well as Christian radio networks in New Zealand, the USA and England. BUT WE NEED YOU TO HELP US CONTINUE. So far, we do not pay wages for our presenter, producer, business manager or technical advisor. Our website needs to be maintained, products need to be purchased to develop our recording studio, merchandise needs to be ordered, promotions need to be enacted, people need to be rewarded for their work. Aussie Grown Radio is currently funded through personal giving of one partner. We need funding support so that we can expand our reach and enact our vision to help more artists get their music heard. Please help us to support the next generation of singer songwriter musicians with your gift today. PLEASE NOTE: Gifts show in USD. If you want to check how much you are giving, please convert the USD amount to AUD first. Simply use an online conversion calculator then record the amount you want to give. 1% of your USD gifted amount will be added to your donation amount. 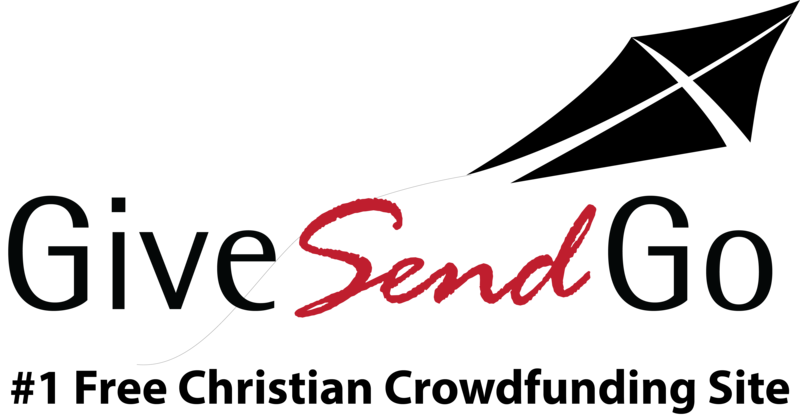 This 1% automatically goes to GiveSendGo and is used by them to support their mission work. A great mission to give to. Love the work of Hank and Aussie Grown Radio - very appreciative of the opportunity Hank gives to up and coming artists to share their God-given creativity.